A face to go with your phone call. 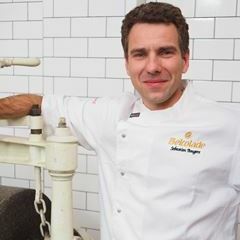 As a chef, Jeff is passionate about the ingredients he uses and has studied chocolate in Belgium. 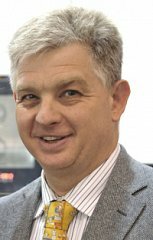 His wealth of knowledge about our product range (both in Food Service and Retail) is particularly useful to the manufacturers and commercial kitchen clients he specialises in supporting. Jeff is also responsible for key accounts in the business which includes our wide range of distributors located throughout Australia and the Pacific. Anthony has always had a passion for the food industry, working extensively as a Chef and successful business owner both on his home turf as well as abroad. It was in London where he added Executive Sous Chef at the prestigious St James Restaurant at Fortnum and Mason to his repertoire. 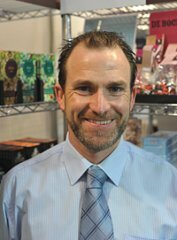 After extensive travelling around Europe, and spending four wonderful years at Fortnum’s he returned to Australia, where he joined Apromo Trading in 2005 as a sales executive in our Food Service division. Matthew specialises in supporting our retailers with the correct stock to suit their markets. He visits retailers in the ACT and NSW, from Newcastle to the South Coast, from Bondi in the East to Orange in the Central West, and occasionally further afield. He has been with us since early 2008 and knows his chocolate. For enquiries from gift shops, delicatessens, fruit shops or any independent retailer, Matthew will be able to answer you questions. 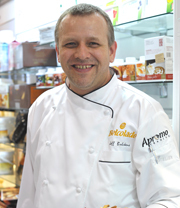 Originally from Belgium, Dominique’s 26+ year career has taken him around the word, including Japan, USA and Australia, not only as a pastry chef but also as the international technical advisor for Puratos, the mother company of Belcolade. He speaks French and English, and specialises in assisting pastry chefs, five star hotels and French patisseries with chocolate and desserts. 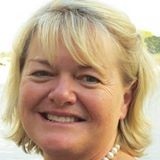 Bev was born in South Africa, but has lived in Botswana, Rhodesia (Zimbabwe) and South Africa before moving to Australia in 2002. She has worked for over 20 years in the bakery, food service and hospitality industries, with wide experience across multiple channels including industrial, retail, in-store bakery, petrol & convenience, fast food and hotels. As Brand Manager, Bev’s key responsibility is generating sales plans and marketing strategies that grow market share, brand reputation, improve customer experience and drive growth in line with the ethos and goals of the respective brands. She does this with an entrepreneurial spirit to lead growth and market differentiation by developing lucrative long term partnerships that are built on trust. Born in Australia from Swiss heritage, Thierry is very familiar with high quality European chocolate. As a buyer for duty free stores and more recently with David Jones, he brings a wealth of knowledge to the business. Thierry joined Apromo Trading in 2001 and is responsible for all overseas purchasing and logistics and relies heavily on his small admin team that handle the import of over 100 containers yearly. He travels regularly to Europe for both business and pleasure to keep up to date with major chocolate movements. Key accounts such as department stores and other major clients such as Haigh’s chocolates are managed by Thierry directly and his support team. Guy is originally from Belgium but has lived in Australia for many years. 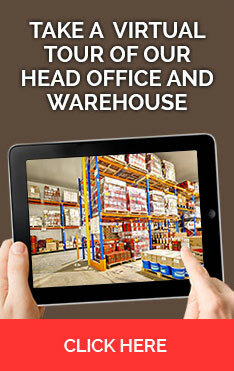 He has considerable experience in importing, wholesaling and distribution. 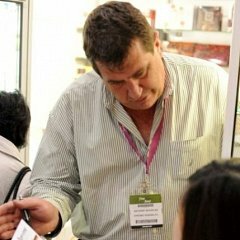 Guy frequently travels to Europe visiting suppliers and sourcing new stock, but to keep in touch with the Australian market he will also occasionally visit customers to take their orders, from small retailers to large hotels. Fatima leads the accounts team at our Rhodes head office, supporting the management team. 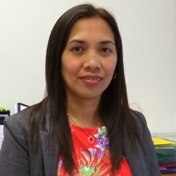 She is an experienced CPA originally from Philippines. Charlie leads our team working in the Rhodes warehouse. You may meet Charlie if you pick up orders from our warehouse in your own vehicle. There are dozens of us working at our Rhodes head office and main warehouse. Nick is a qualified chef and holds a Bachelor of Busiess Degree. 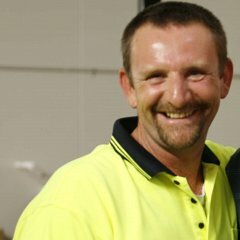 With over 25 years experience in the wholesale distribution and foodservice industries, Nick joined Apromo Trading in 2010 to establish the Victorian operations. 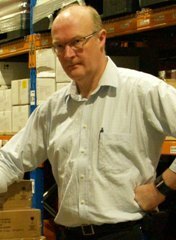 Stephen supervises our Melbourne warehouse, making sure you receive your order in a timely manner and in peak condition. Justin previously managed logistical operations for several years before moving into Retail Account Management. With extensive experience managing retailers ranging from independent grocers and stand-alone outlets, to chains and online businesses, he offers retail support right across Victoria. 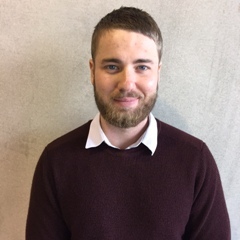 Specialising in working directly with retailers to find a suitable product fit for their respective market, he is available to help with any enquiries concerning our retail range. 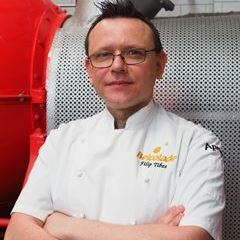 A qualified chocolatier and pastry chef Filip has held the roles of executive pastry chef, sous chef and F&B Director. Filip has held positions at The Hotel Windsor, Sofitel Melbourne on Collins, Four Seasons Hotel Sydney and the Four Seasons Hotel Istanbul, Turkey. Filip has also owned and operated businesses in catering and chocolate appreciation so is also aware of the requirements of the small/medium sized business owner. 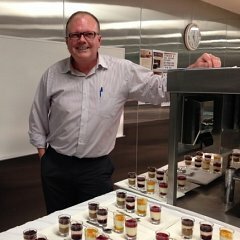 Having worked extensively overseas and in his home country of Belgium, Filip has had the unique opportunity to meet and cook for people such as Michael Gorbachev, JFK Junior, President Clinton, Prince Edward, King Filip of Belgium and King Alexander of the Netherlands and many more. Filip understands that exemplary levels of service and product knowledge are the basis for good ongoing relationships and he looks forward to sharing his years of experience and knowledge with clients. 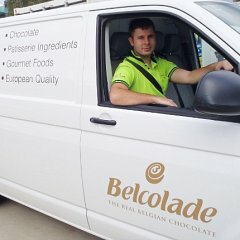 Originally from France, Sebastien has worked as a chocolatier in Melbourne after having studied pastry in his homeland. With a sales background that has taken him all around Europe, he speaks French, English and German.